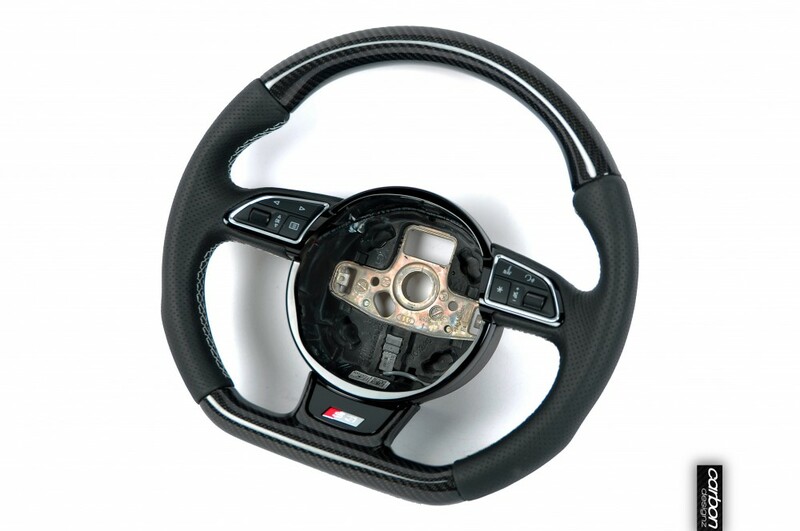 ★ Exclusive Audi A3/S3/RS3 8V carbon steering wheel. 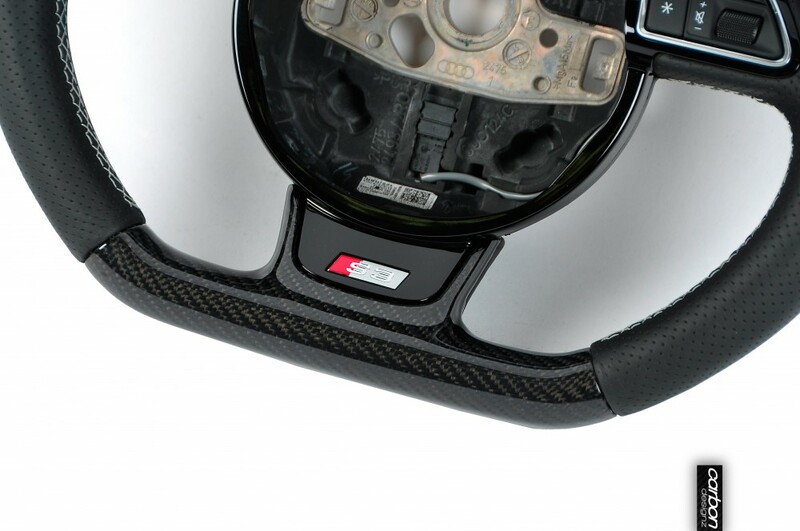 Genuine Audi interior part finished with OEM carbon textiles. Handmade in Germany. 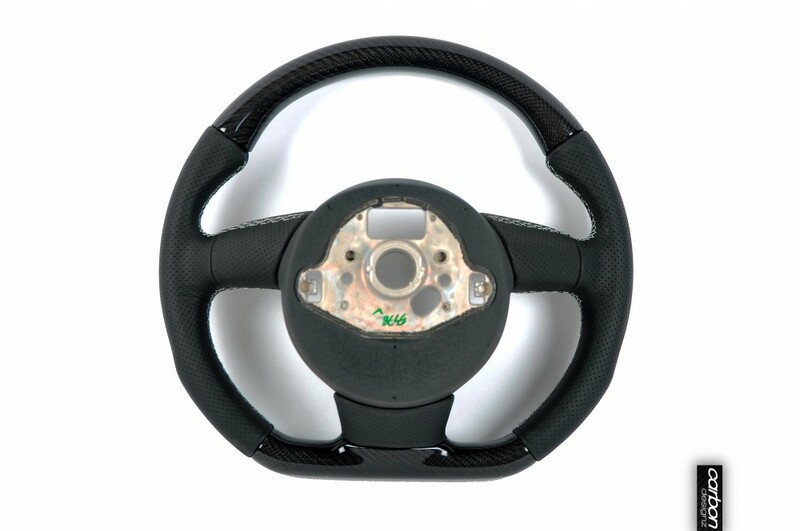 but u Need a new Airbag and when u have multifunction Buttons they just work with a Special modlue.